We offer complimentary high speed wireless internet in all of our guest rooms as well as mini refrigerators and microwaves. We are centrally located between Clayton and Garner, North Carolina. We are located 28 miles from the airport down I-40 east to exit 312. Taxi fare from our hotel to the airport is approximately $70. 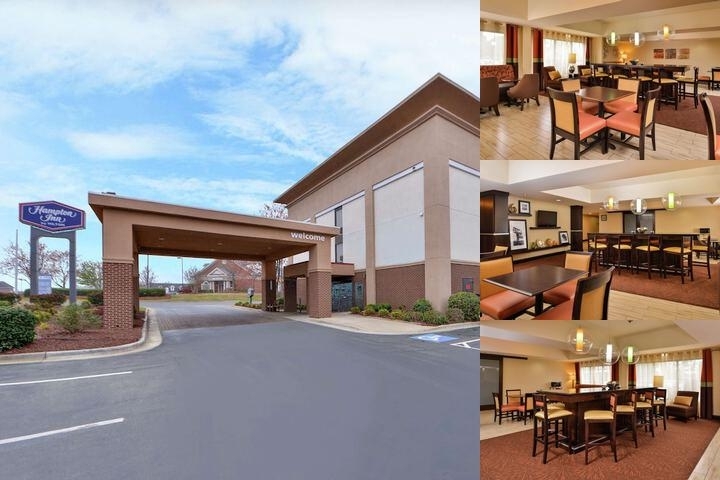 Below are the meeting, banquet, conference and event spaces at Hampton Inn Raleigh / Clayton. Feel free to use the Hampton Inn Raleigh / Clayton meeting space capacities chart below to help in your event planning. Hotel Planner specializes in Garner event planning for sleeping rooms and meeting space for corporate events, weddings, parties, conventions, negotiated rates and trade shows. 24 x 25 x 8 Ft.